From the sky scraping pyramids at Tikal to the star mapping towers of Chich’en Itza, for countless centuries the ancient Mayans toiled day and night to erect monuments to their gods, filling these pyramids with riches beyond belief. 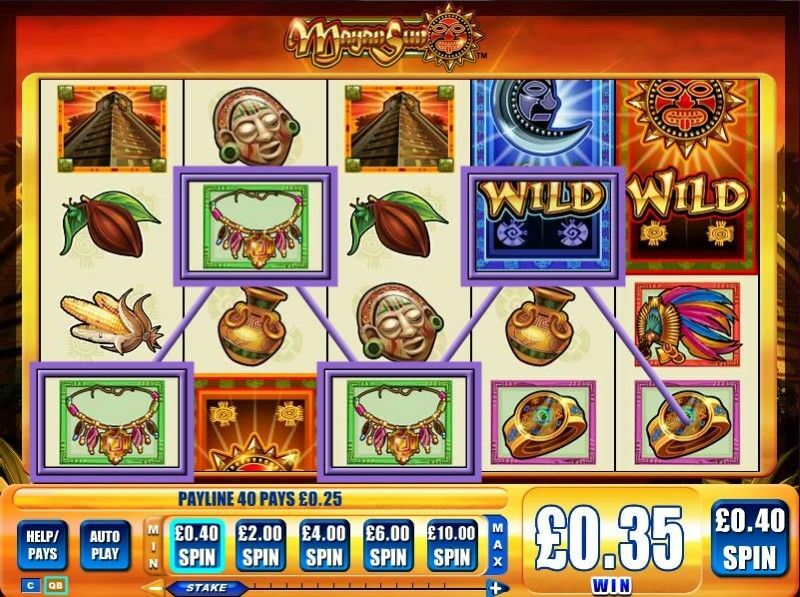 Now these riches are yours to plunder, in MAYAN SUN, the brand new 5x4 G+ slot online for the first time only at Bet 365 Casino. This forty line game features a fourth row of symbols for additional winning opportunities. 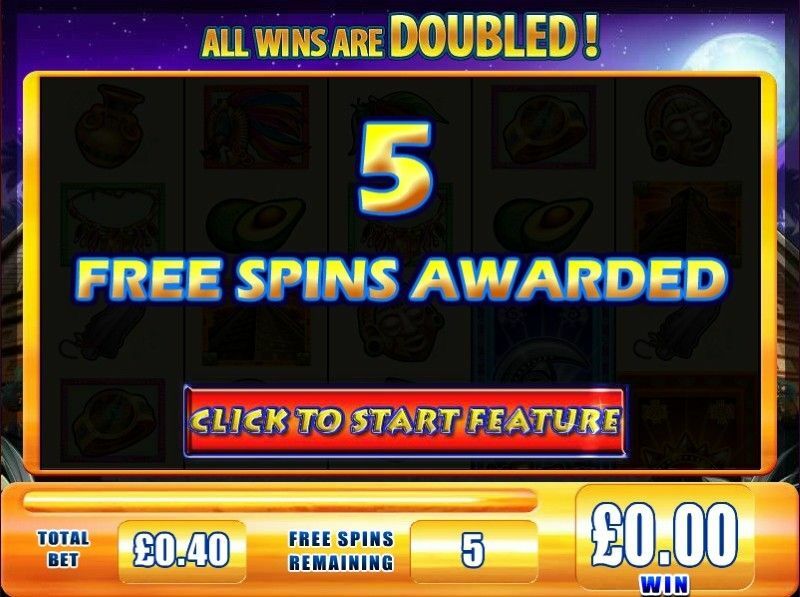 Oversized SUN and MOON symbols will trigger the free spin feature – worth up to fifty spins! 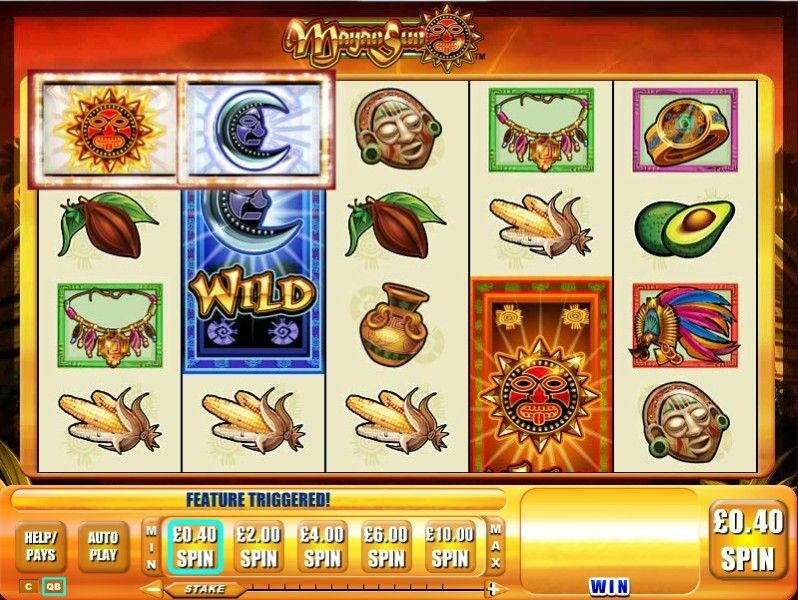 You’ll earn additional spins in the feature round with just two consecutive WILD symbols for even more chances to win! And on top of that, all wins are doubled during the feature round! The Mayan’s calendar prophesied the world’s end in 2012 – so you better get a move on if you want to claim a share of their treasure!